The second part of our mission? Make it easier, quicker and cheaper for these people to send money home. We’ve adopted the latest financial and regulatory technology to create a solution which not only provides accounts to those previously excluded, but is also free from fraud and makes money transfer cost effective, quick and simple. Ian was educated at Cambridge and Exeter Universities. 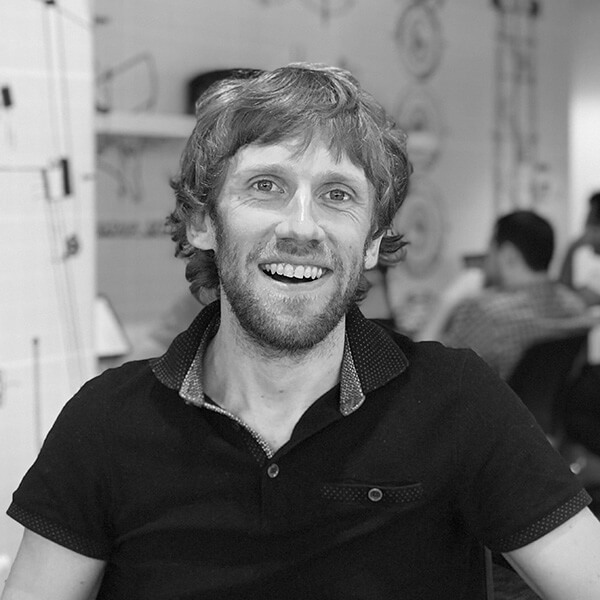 Whilst at Cambridge, Ian started a successful e-commerce business which he exited in 2013. 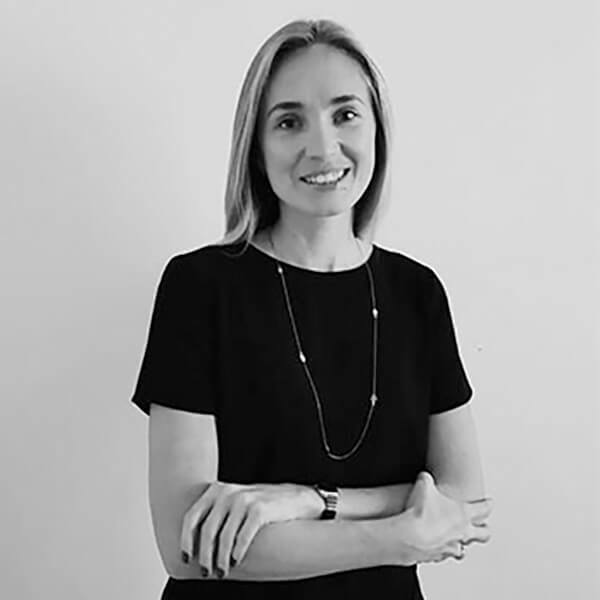 Katharine is experienced across international retail banking, consulting on the consumer product and credit card propositions for major banks across the UK and Middle East. She has a proven track record in product launch and expansion and played a vital role in launching Cardlytics, recently IPO’ed with a valuation of $285m. After a few years living in the UAE, Katharine realised that a digital banking solution was possible for the “unbanked”, and she co-founded NOW Money. Ben has over 15 years experience working at the leading edge of innovative technologies, 10 of which have been in the Middle East. After gaining experience in the UK, he was part of the founding technical team of Dubizzle, one of the major success stories of Middle Eastern start-ups. Ben exited with the other founding members upon Dubizzle’s $250m exit to OLX. 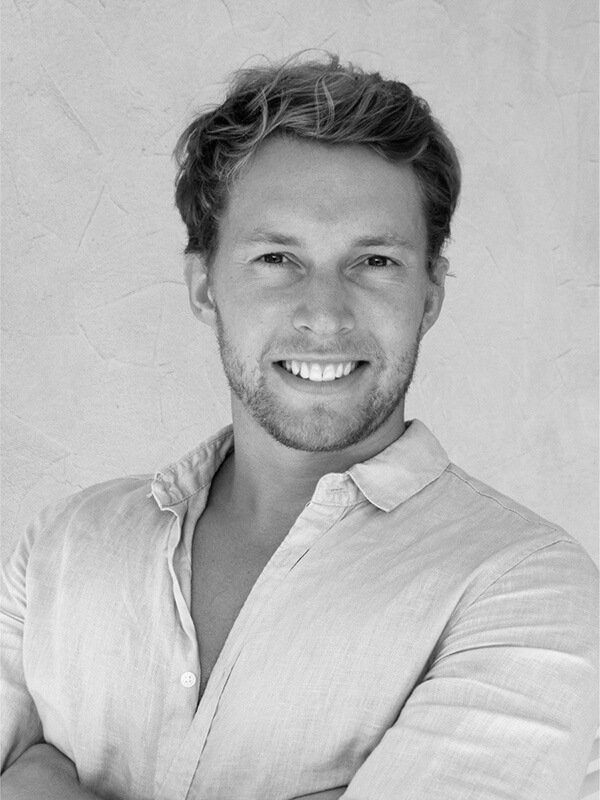 Ben joined NOW Money in 2017 as CTO and has quickly made NOW Money one of the most advanced app and systems in the GCC and built a strong and innovative team of developers. Lena is an ACCA qualified accountant, who, prior to joining NOW Money, worked as an Audit Manager in KPMG, Russia, for more than six years leading IFRS audits of companies working in various industries. She went on to take leadership positions of finance departments in London and the UAE, before joining NOW Money in 2016, responsible for all finance and accounting for the Group. 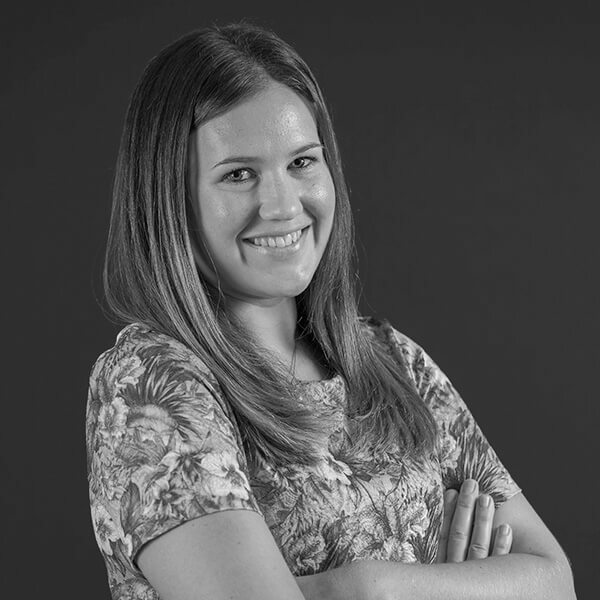 Bryony has seven years’ marketing experience in the UK and UAE across various industries including financial products, publishing and PR. She has worked with both online and offline channels creating collateral and driving digital campaigns for lead generation, nurture and customer engagement. 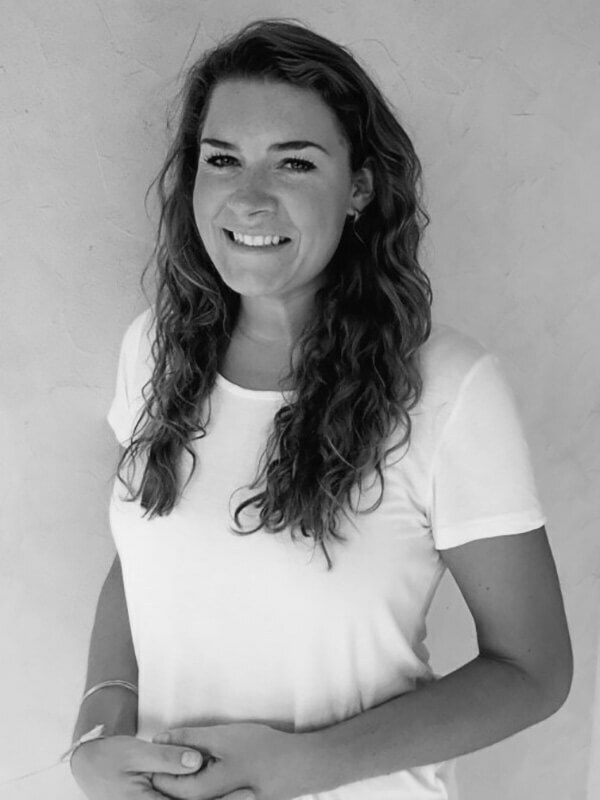 Having worked for Katharine in a previous role, Bryony moved to the UAE to join NOW Money in 2016. With a degree in computer engineering, Najmal moved into sales in the digital payments industry shortly after graduating. Najmal has 10 years experience, and is almost unparalleled when it comes to customer relations in the industry. He’s proven himself to handle large portfolios of multinational companies with vigour and professionalism, manage teams and consistently exceed sales targets. Najmal is enthusiastic about FinTech and plans to scale the industry using his background, knowledge and passion – and large base of contacts built through his work in the UAE. Najmal is a fluent speaker of five languages. Ayush gained his bachelors degree in computer science in 2017 from BITS Pilani university. Whilst at university he was a part of the Microsoft Student Partner program and won their hackathon, as well as hackathons organised by the UAE Ministry of Finance, VISA, and Angel Hack. Ayush has work experience in Dubai and Kuwait, and is originally from India. 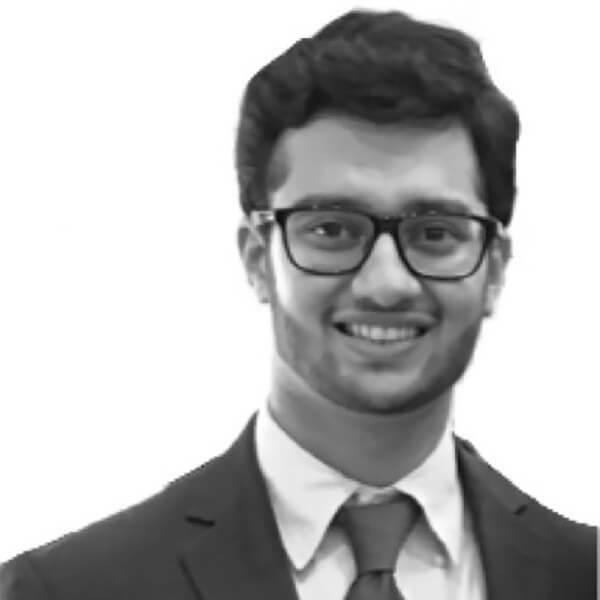 Ayush joined NOW Money in 2017 and developed the full IBOC customer onboarding module before working closely with Ben and Sikander on systems and integrations for the NOW Money app. Sikander has been working as a developer for five years in both the UAE and his home country, Pakistan. His main focus has been on Android and Full Stack development. In 2013 he founded his own development company. He left to join NOW Money in early 2018 and has been responsible for building the front end NOW Money app. 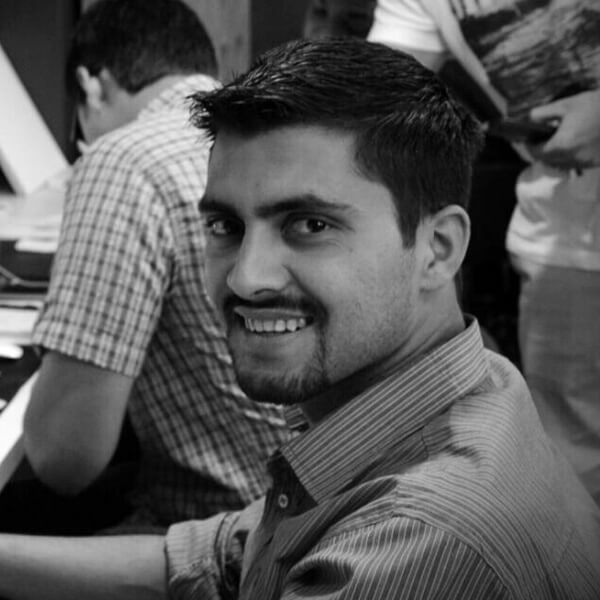 Khaled is an experienced full stack developer, with a focus on front and back end development. He has extensive experience in application security testing. 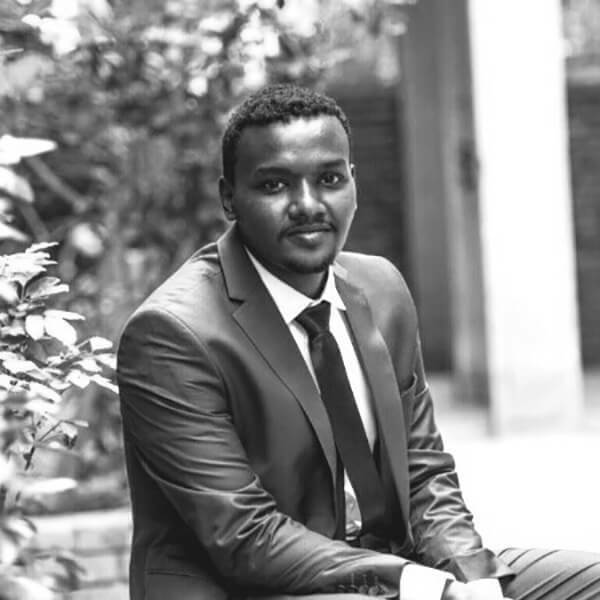 Khaled has run his own development company in Sudan since 2014 which expanded to employ 5 developers and handle projects from government and large corporate clients in Sudan with solutions in Arabic and English. Khaled joined NOW Money in 2018, and is initially working closely with Ben and Ahmed on back-end systems and integrations. Cris has nine years HR experience in retail, telecommunication, manufacturing, and entertainment. Before joining NOW Money, Cris was GCC HR and Office Manager for iflix, the highly successful malaysian video streaming start-up. Cris has a strong background in recruitment, operations and employee relations and loves to get stuck in and build functions from the ground up.